Want to buy a glacial lagoon? Do you want to own one of the most breathtaking spots in Iceland? Hurry up, there is still a chance! This month Jökulsárlón glacial lagoon will be up to sale due to the unresolved dispute between landowners. 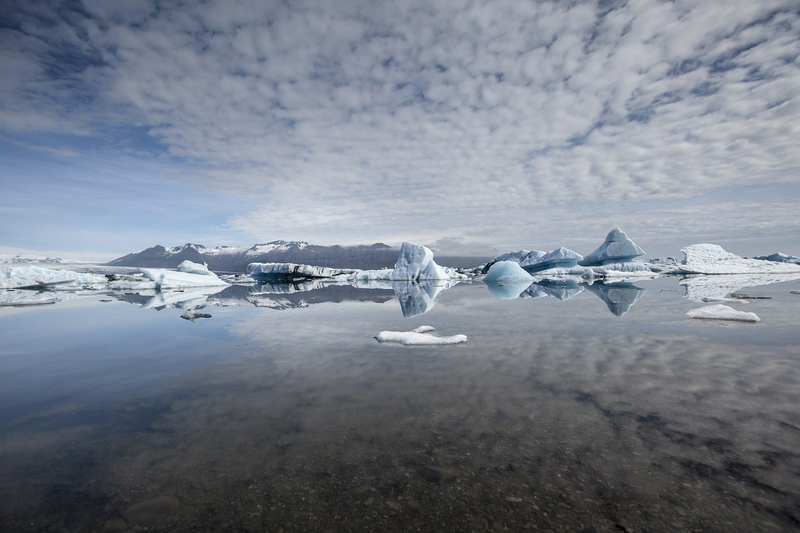 Currently the Jökulsárlón glacial lagoon is partly owned by 40 landowners and partly owned by the state. The sight is very popular among tourists and for a long time there was a dispute among owners on how to maintain the area and what should be the structure for tourism. The blooming tourism in the region raised a question about the future of the sight, what new facilities should be built and how it should be operated in the region. Unfortunately the owners couldn’t agree on the common policy and the glacial lagoon was put on forced auction. The dispute has been going for 25 years and the auction will take place on April 14. Last year one of the landowner offered to buy the shares of other parties, but the deal was not completed. According to the local business weekly Viðskiptablaðið, the offer for the share was 240 million ISK (1.9 million USD/1.7 million EUR). Among those, who are interested in purchasing the land, there are many potential foreign buyers within the European Economic Area. Jökulsárlón glacial lagoon was formed due to the warming climate and is considered to be one of the greatest wonders of nature in Iceland. It is located 370 km east from Reykjavik. The glacial lagoon is highly popular among tourists and is regarded as one of ‘must see’ places in Iceland. Currently there are many tours that are operating in the region, among them, glacier hiking and ice caving trips as well as boat trip around the lagoon.